You might not be surprised to find a tapestry in a castle or country house, but how about in a theatre or a hospital? Some of the incredible tapestries produced by Dovecot Studios are peppered throughout public and private buildings in Edinburgh. Join Dovecot curator and keen cyclist Kate Grenyer for a rare chance to see these incredible works of art on a bicycle tour of tapestries located around the city. This event is part of Edinburgh Festival of Cycling, and gives the opportunity to look behind the scenes, view some beautiful tapestries that are not usually publicly accessible, and get a bit of exercise in between! Tour will meet in front of Dovecot Studios on Infirmary Street Edinburgh at 2pm. 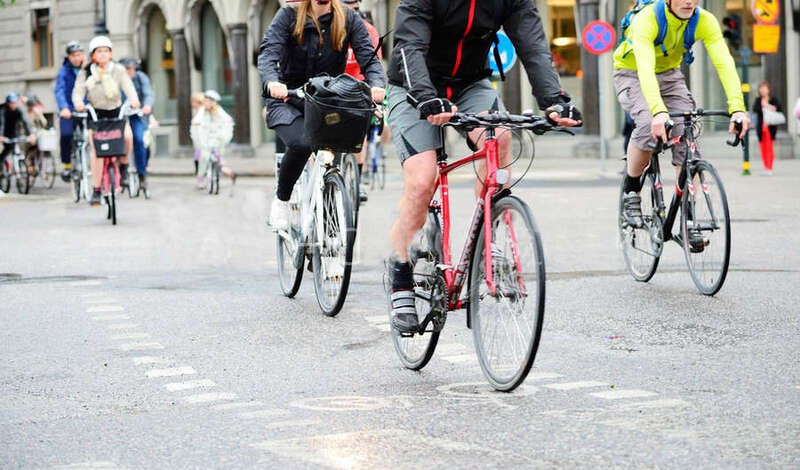 You will need to bring your own bicycle and there will be some road cycling, with cycle paths used wherever possible. Please bring a water bottle and wear appropriate clothing.